Critics love to hate the Wall Street firm for its rich pay packages, but one group that�s certainly not complaining is employees. 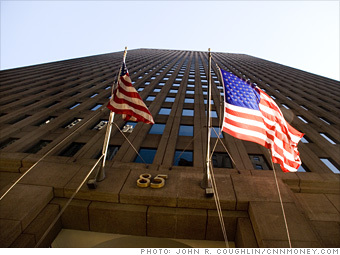 New, $2.1 billion green headquarters near former WTC site is expected to open in 2010. 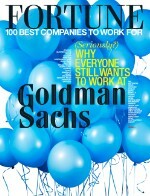 Is Goldman Sachs Group a great employer, or what?